This time of year, most companies hold off their announcements until the big day at E3 next week. However, over at Sony, they are doing things a bit differently. As they put it, they are preparing some tasty appetizers to tide us over until the main course next Monday. 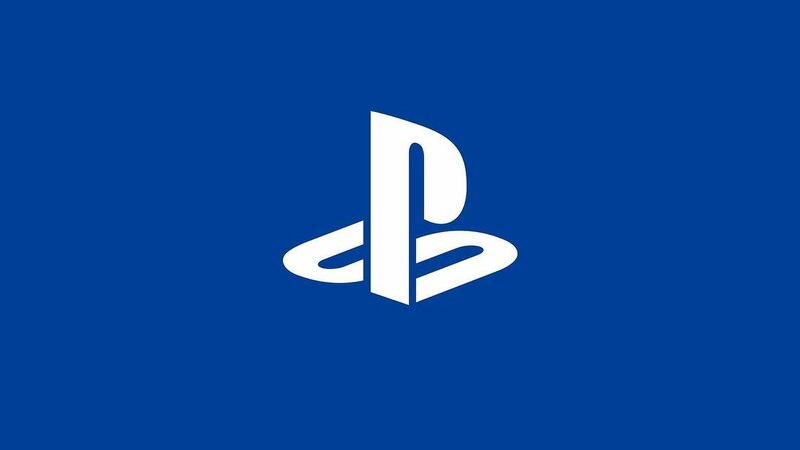 Starting tomorrow, Sony will be counting down the days with announcements on live.playstation.com, YouTube, Twitch, and Facebook at 8 AM Pacific, every day until the big event. There are quite a few possibilities for what these might be. Sony has a lot of games in the works so it should be interesting to see what they announce this week for the countdown. What do you think? What are your guesses on what these might be?